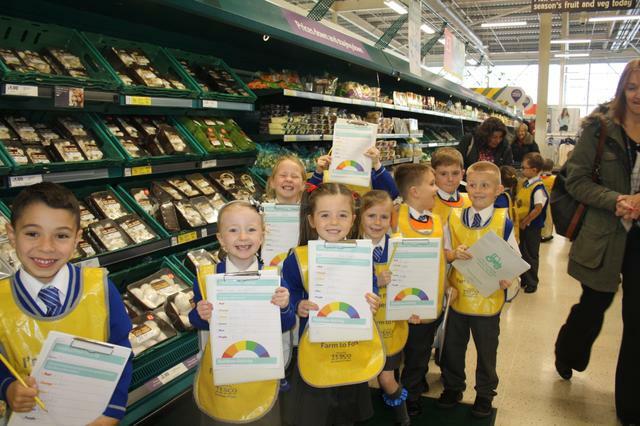 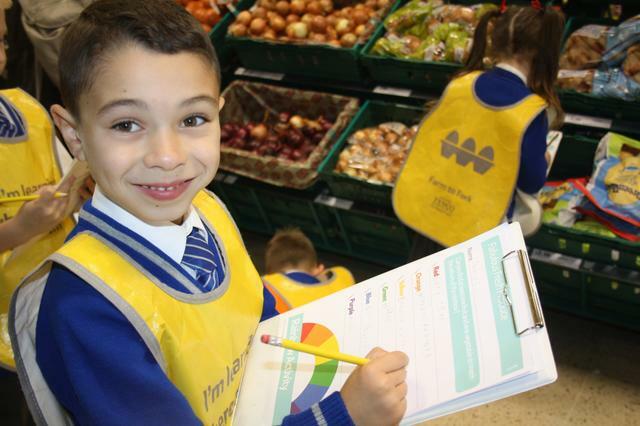 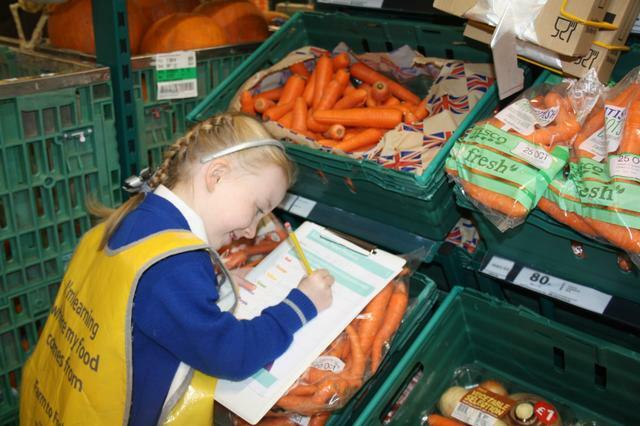 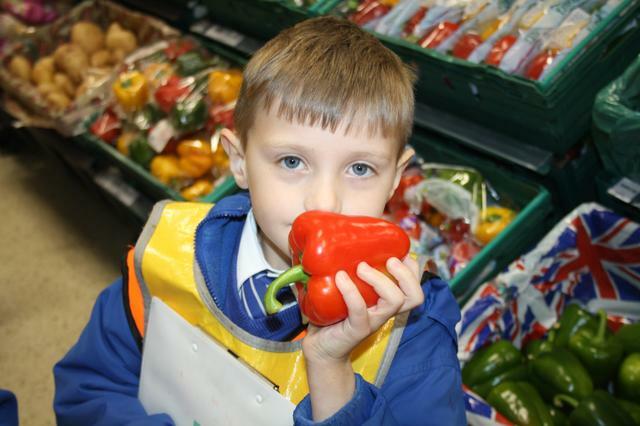 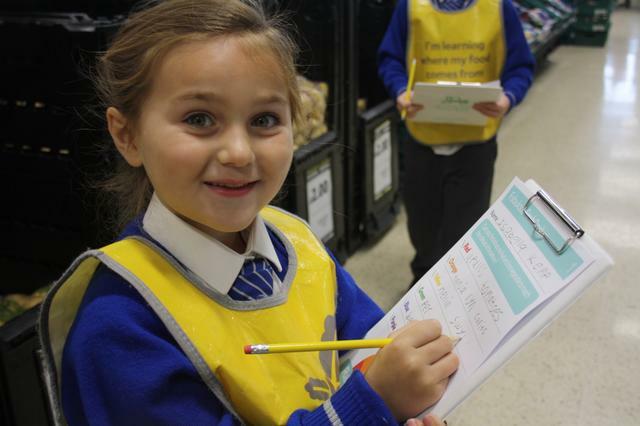 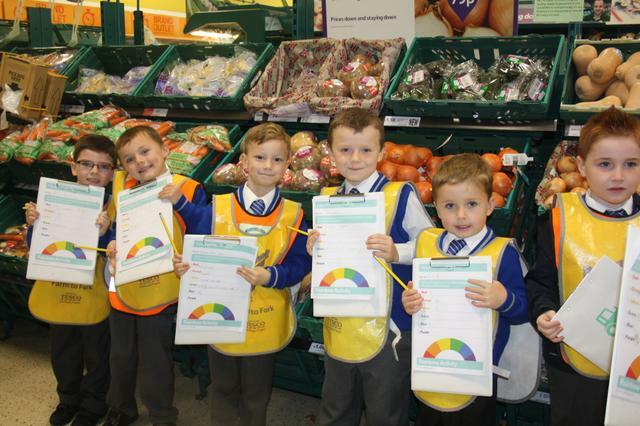 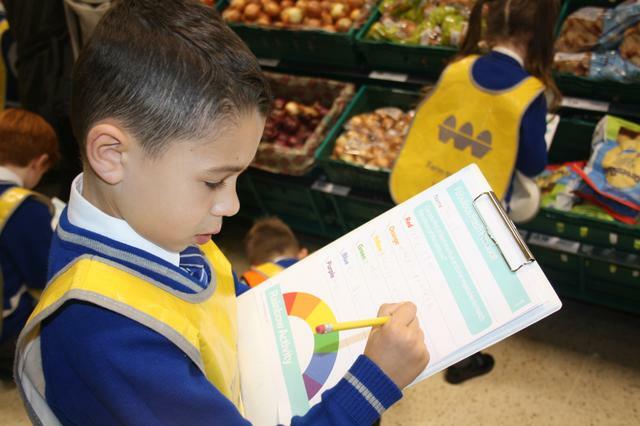 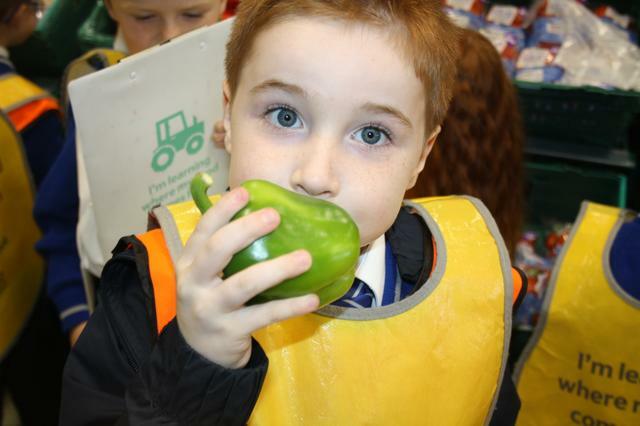 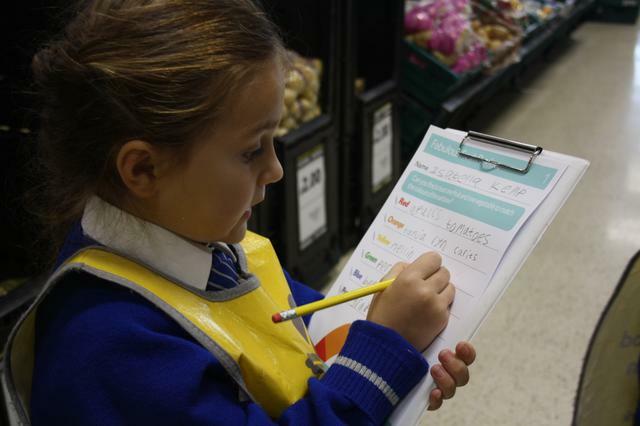 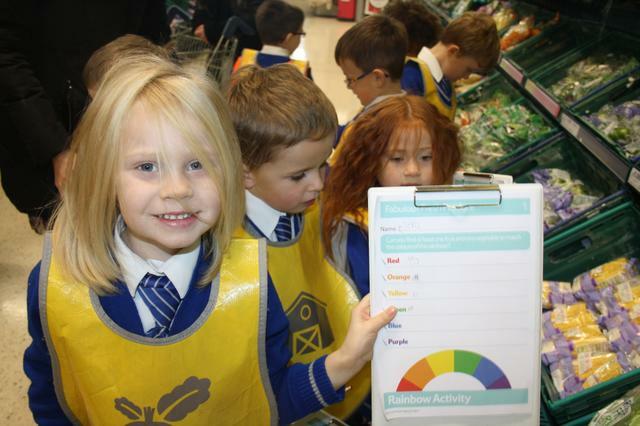 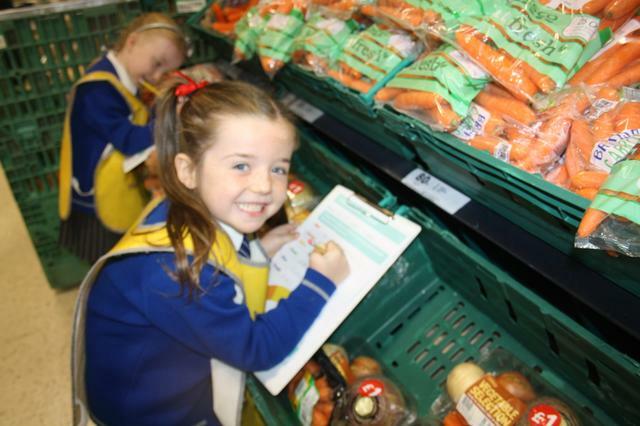 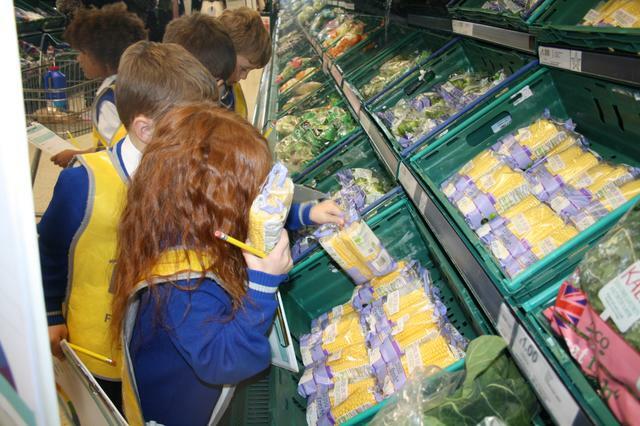 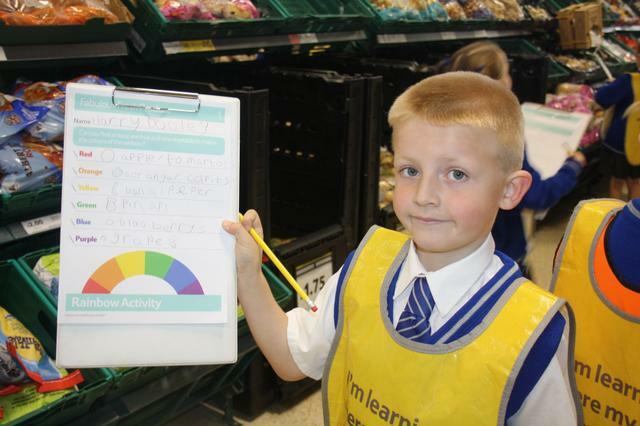 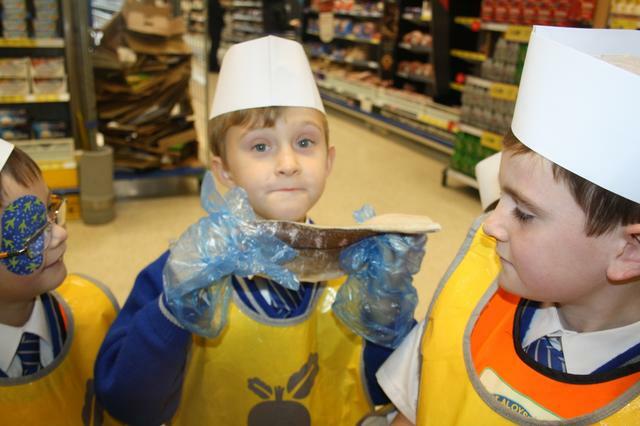 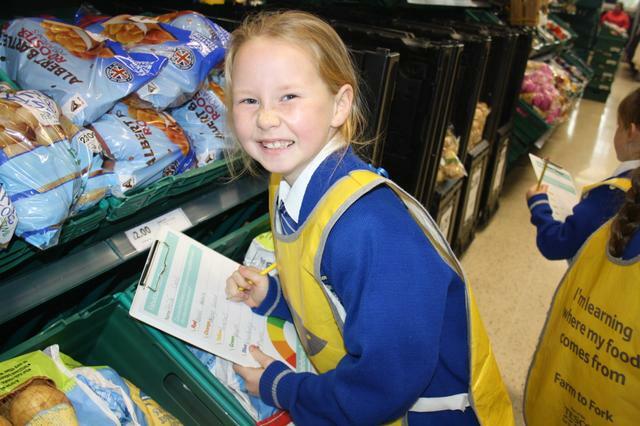 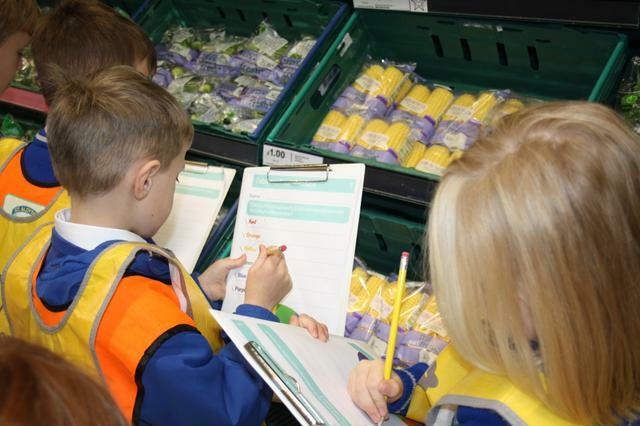 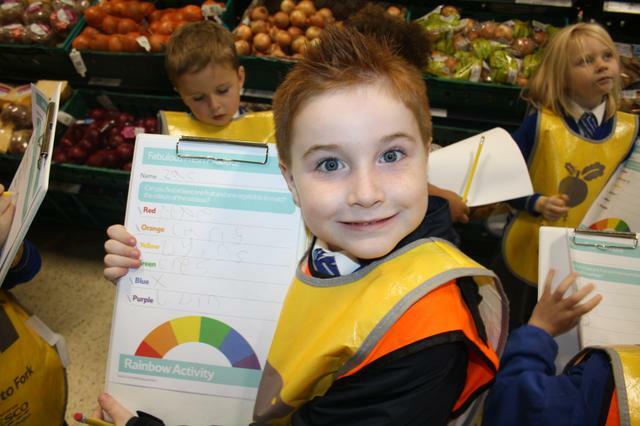 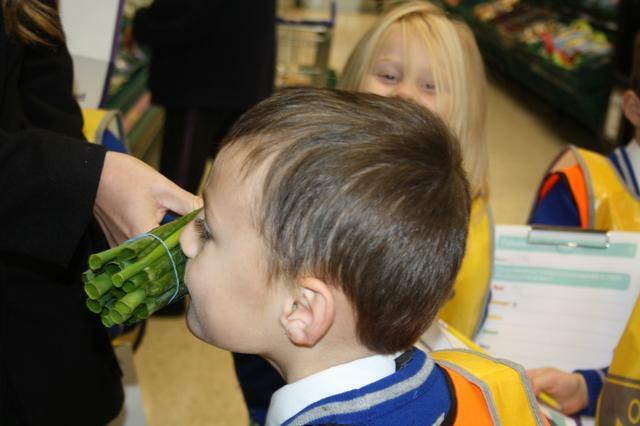 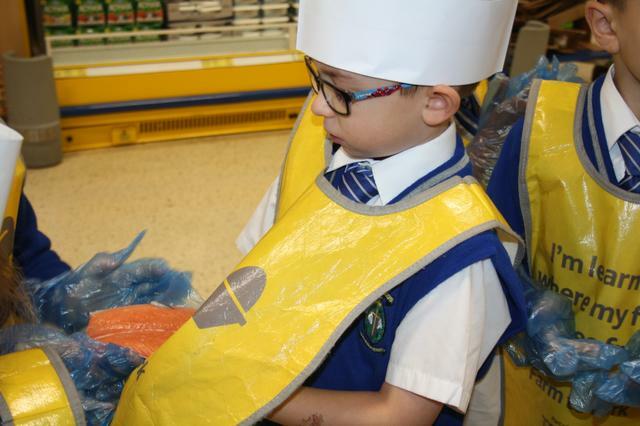 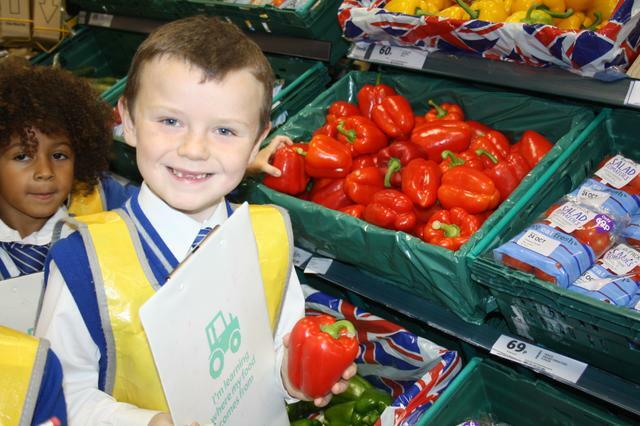 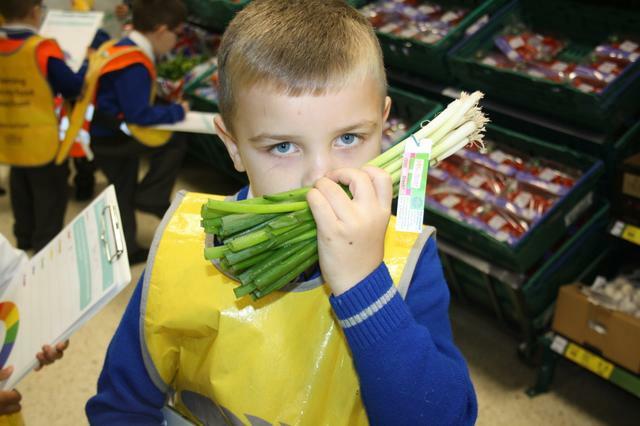 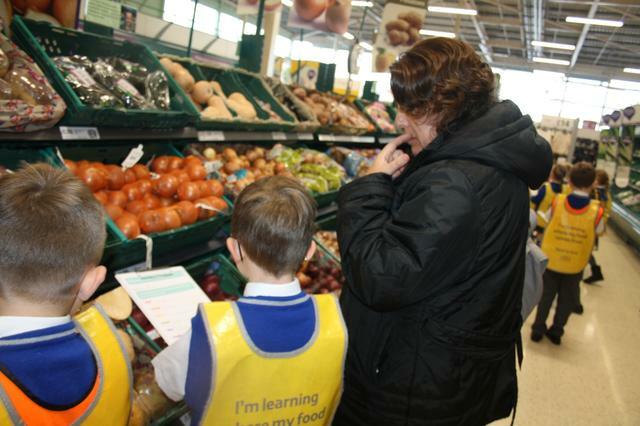 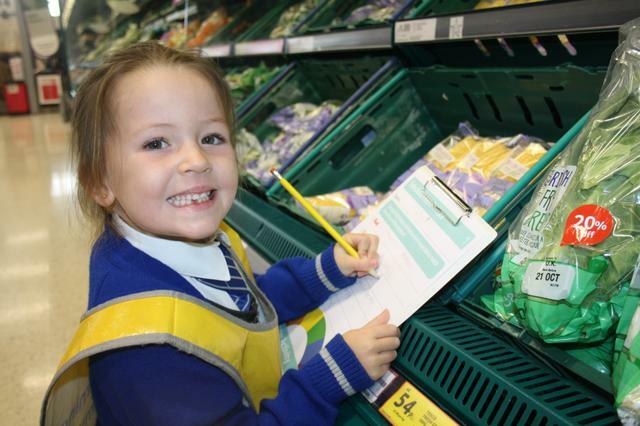 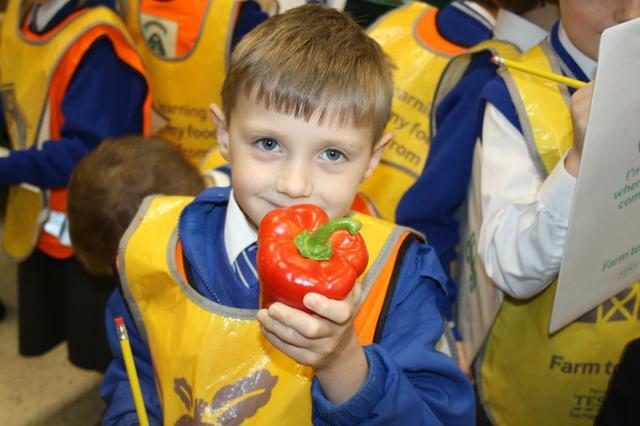 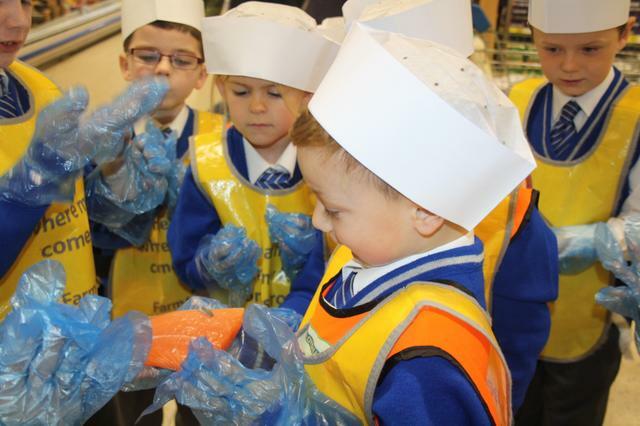 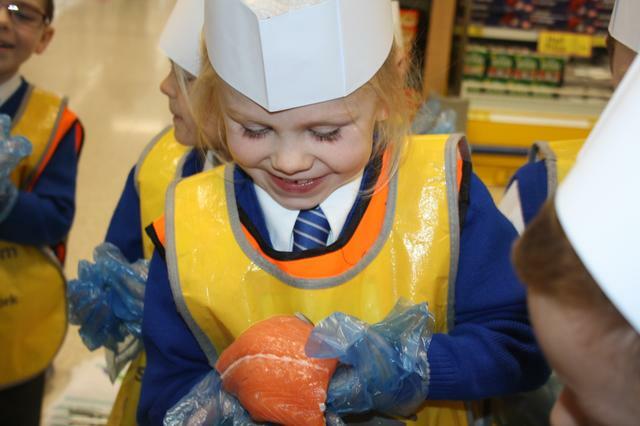 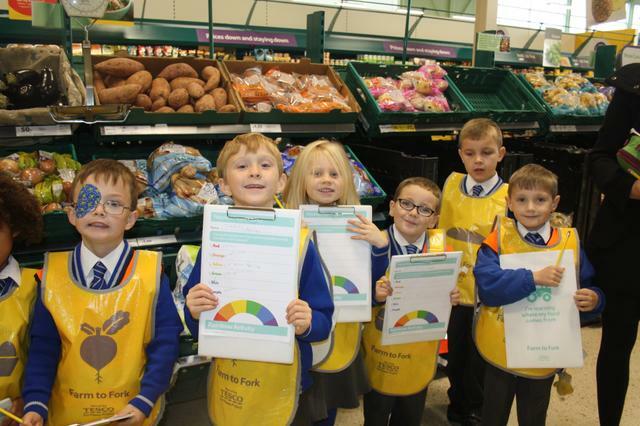 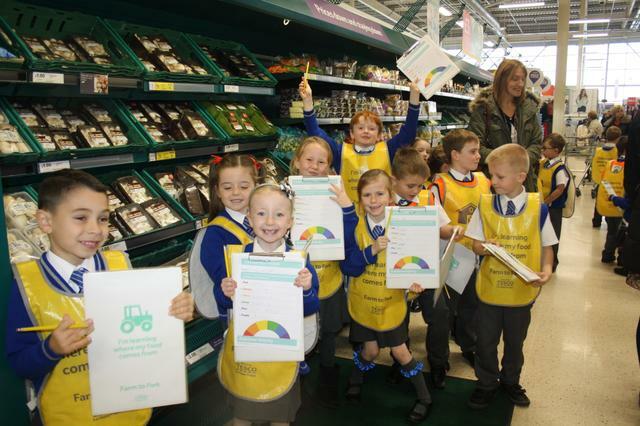 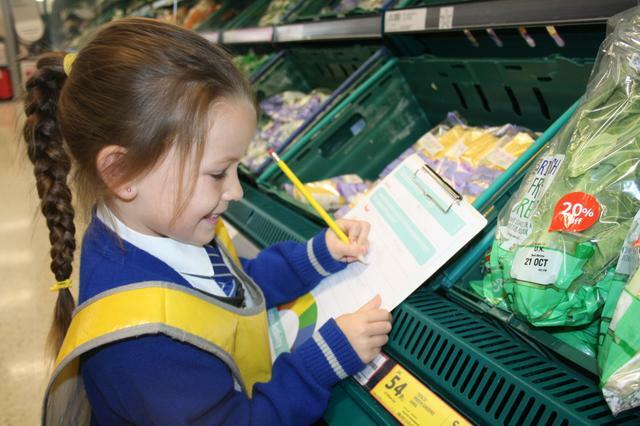 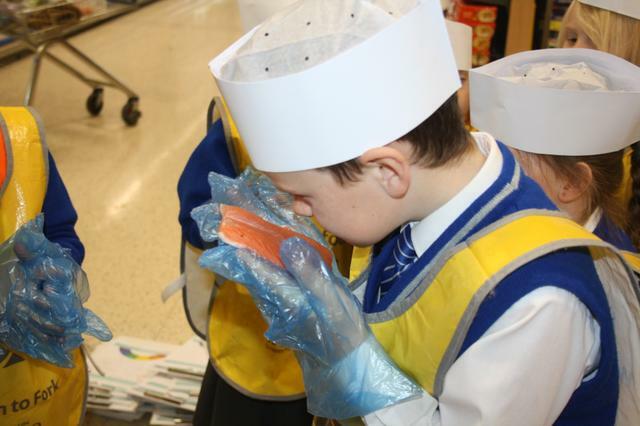 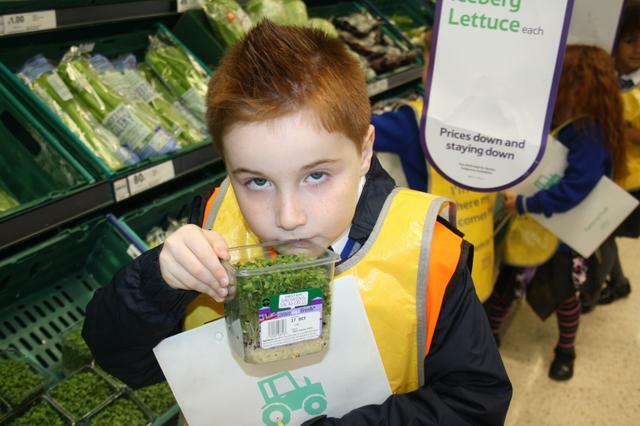 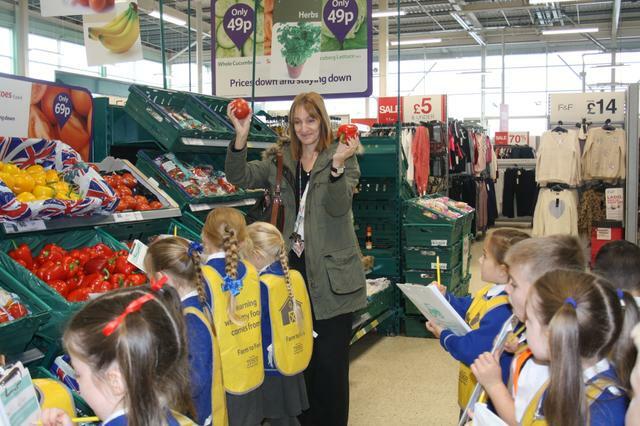 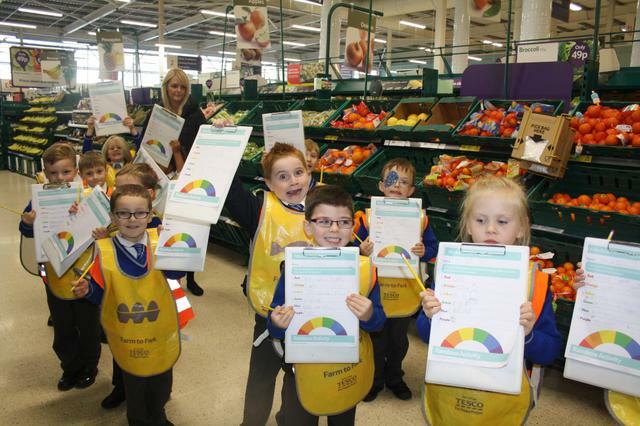 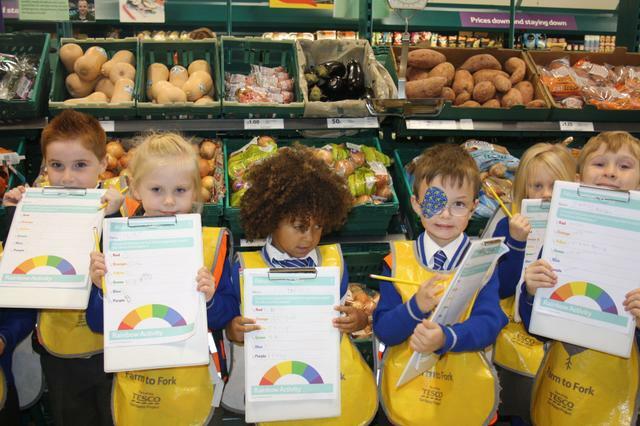 As part of our research project 'Ourselves and Our Bodies', the children went to Tesco Deysbrook this week to learn more about healthy foods. 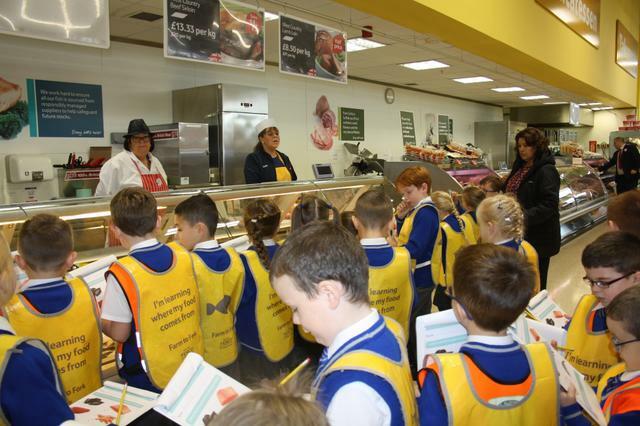 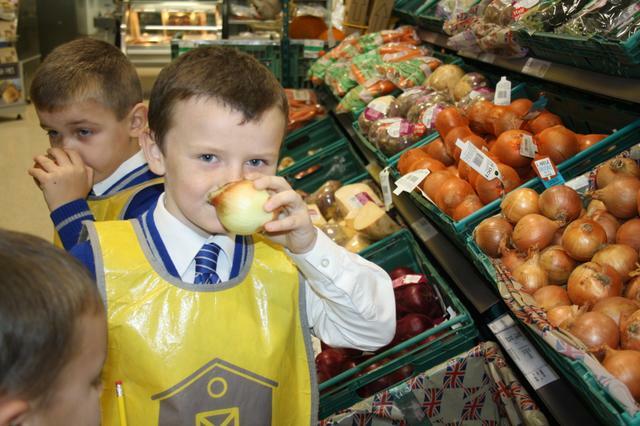 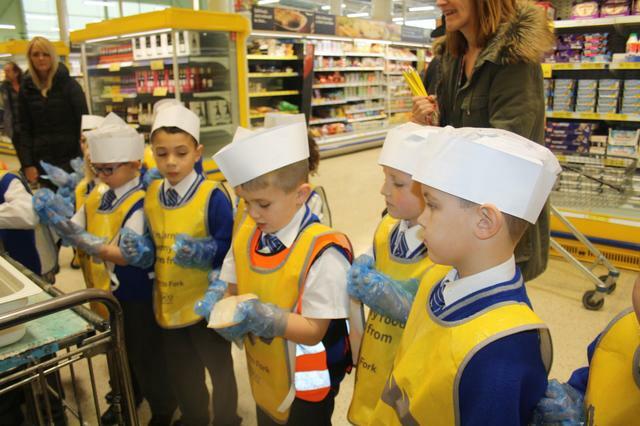 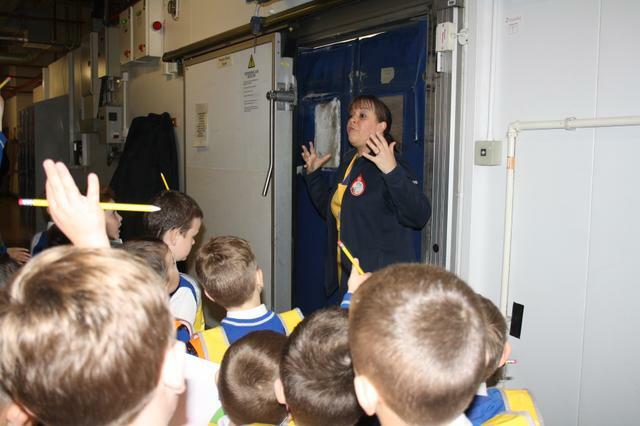 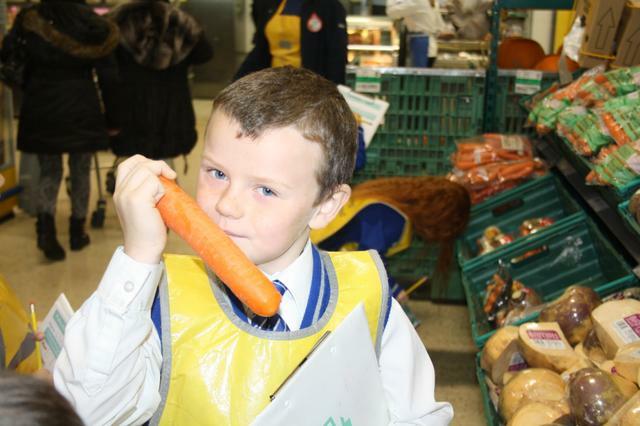 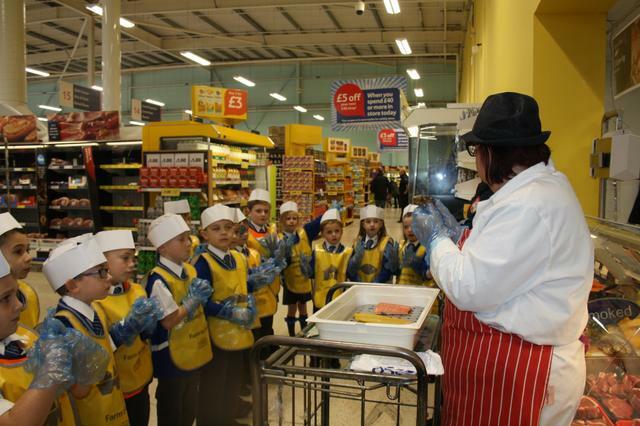 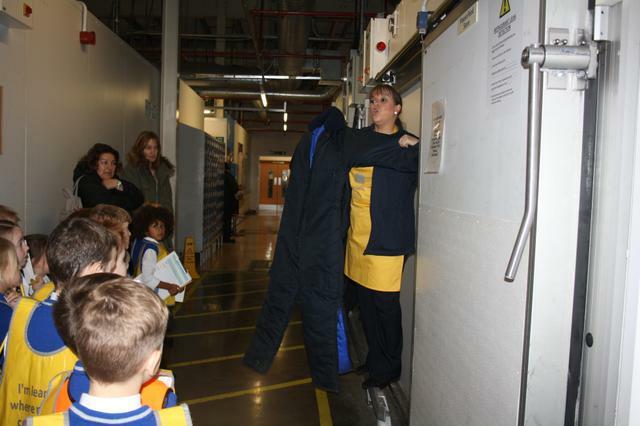 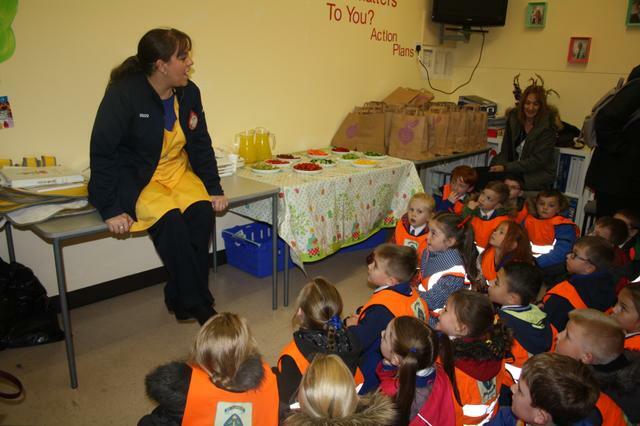 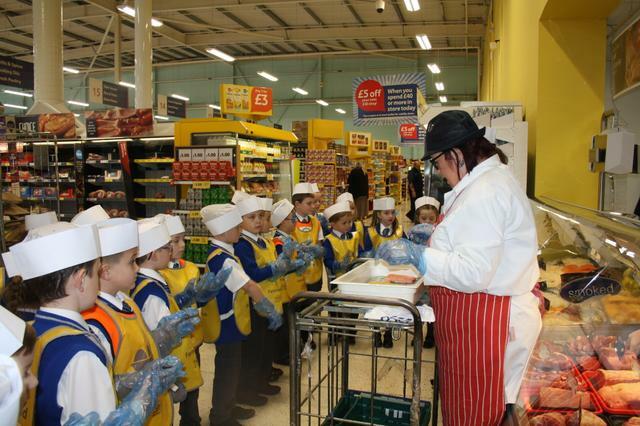 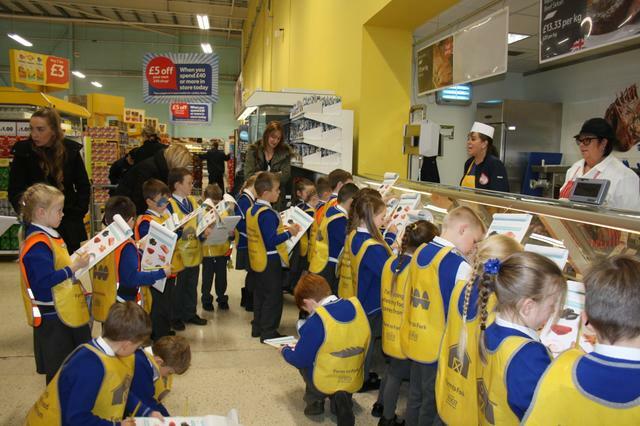 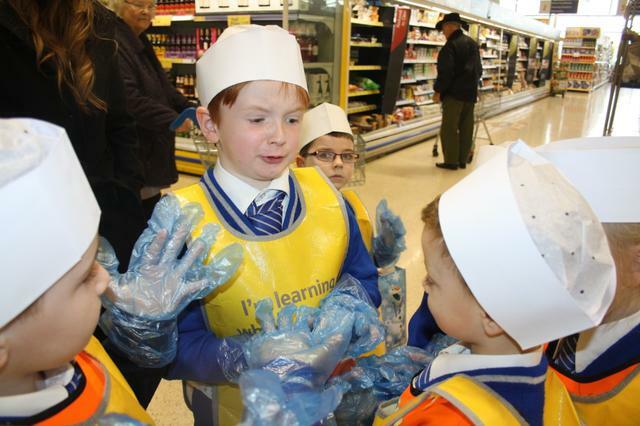 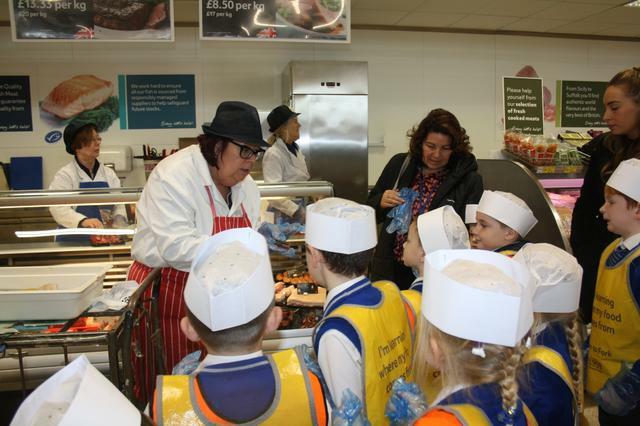 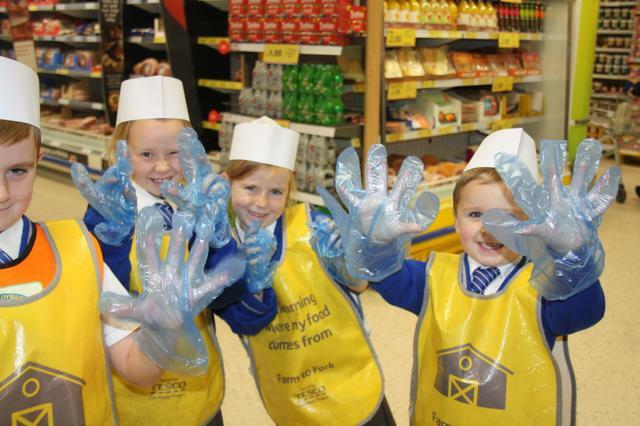 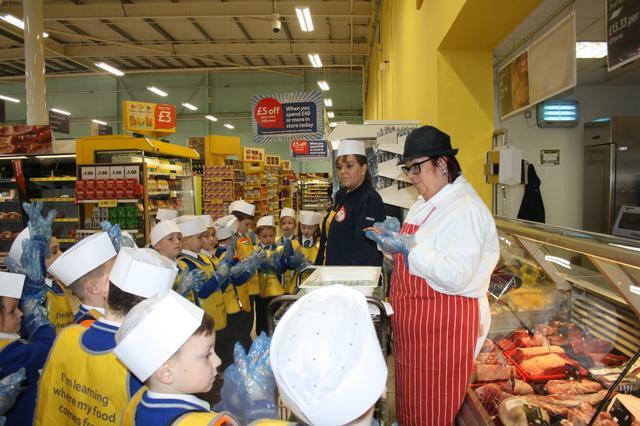 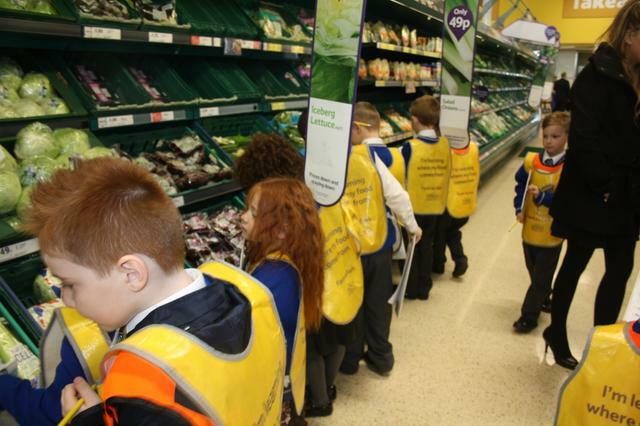 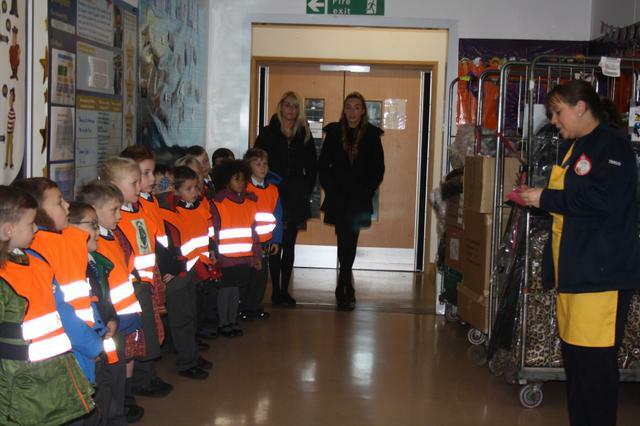 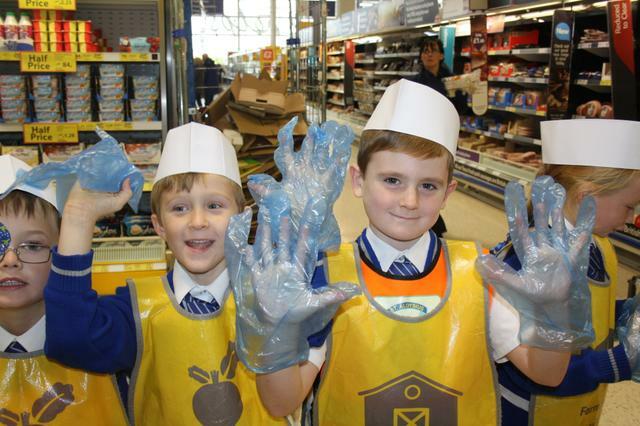 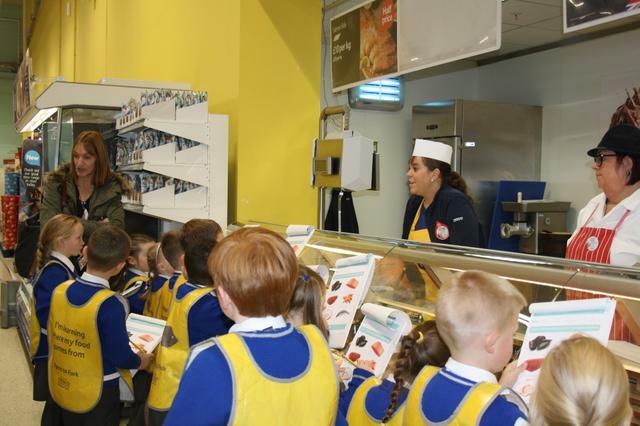 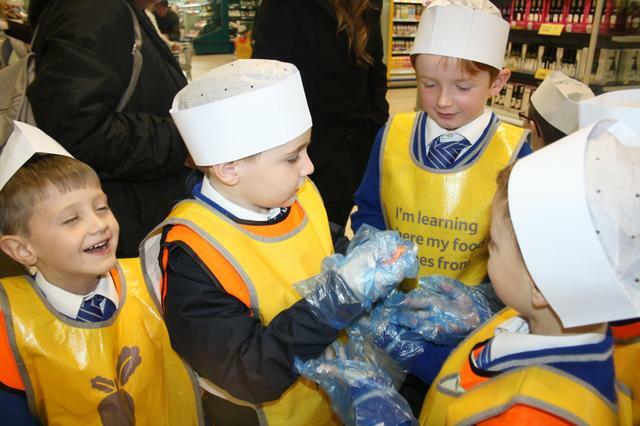 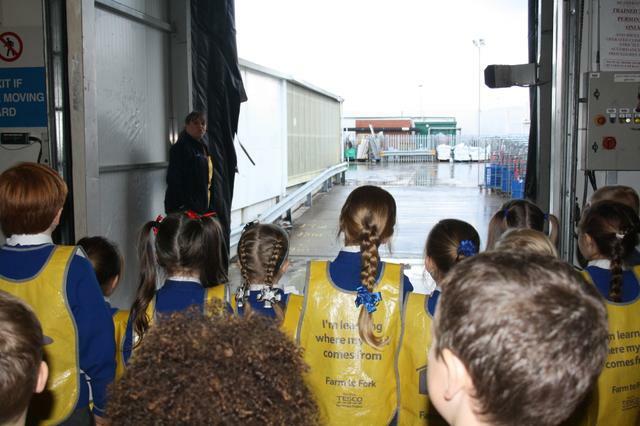 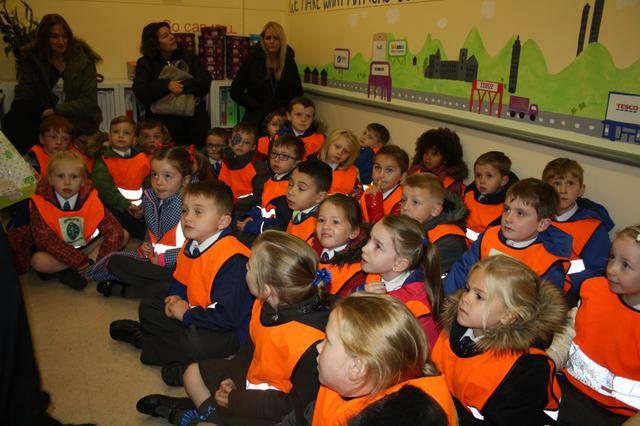 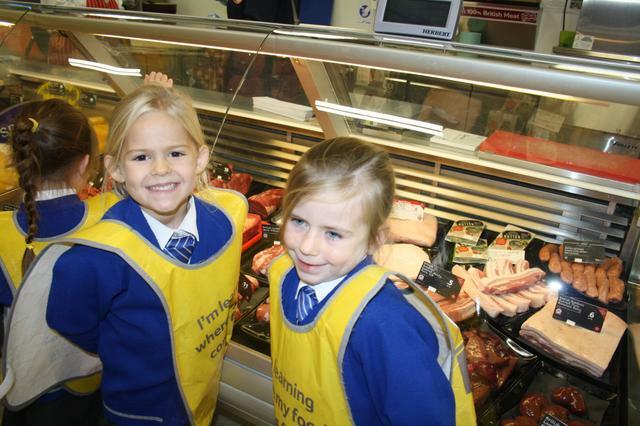 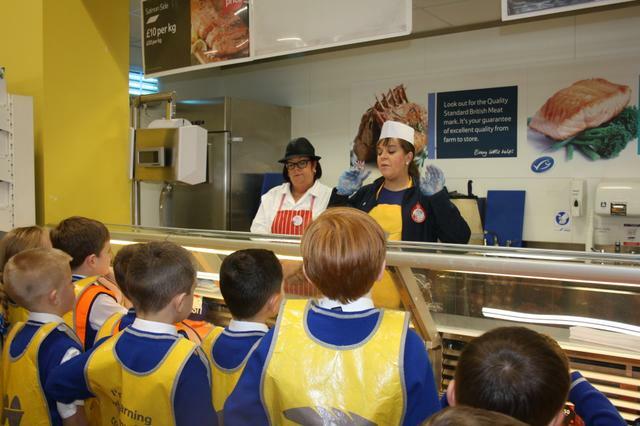 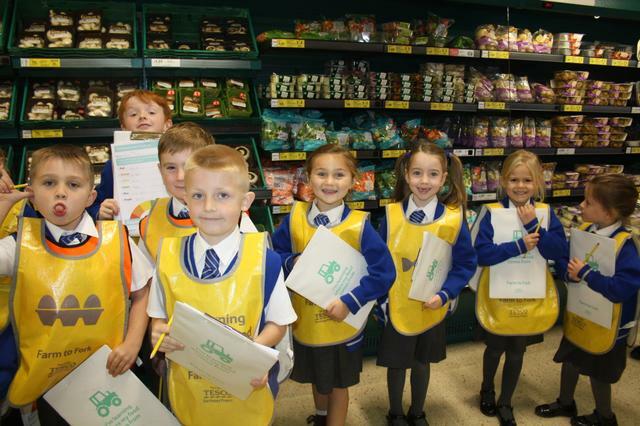 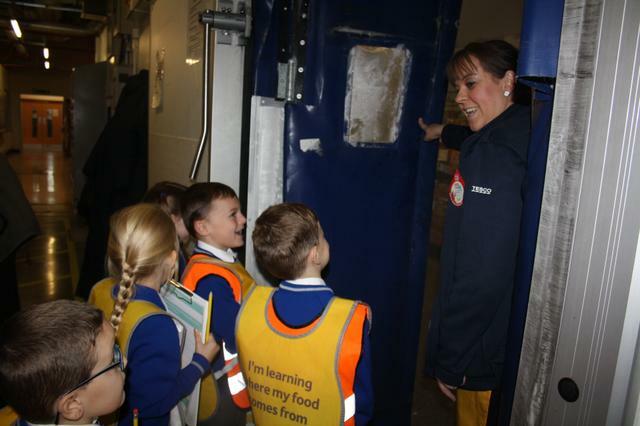 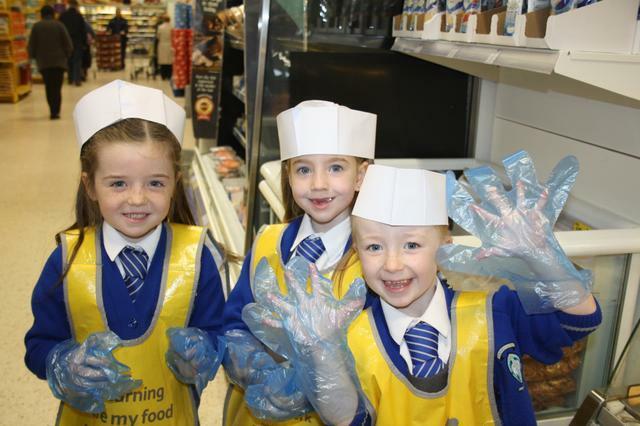 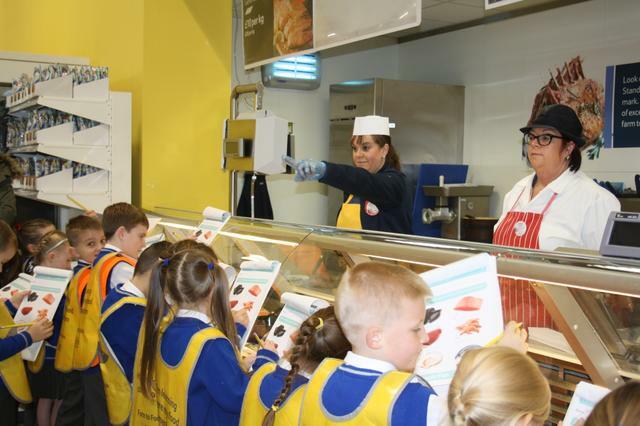 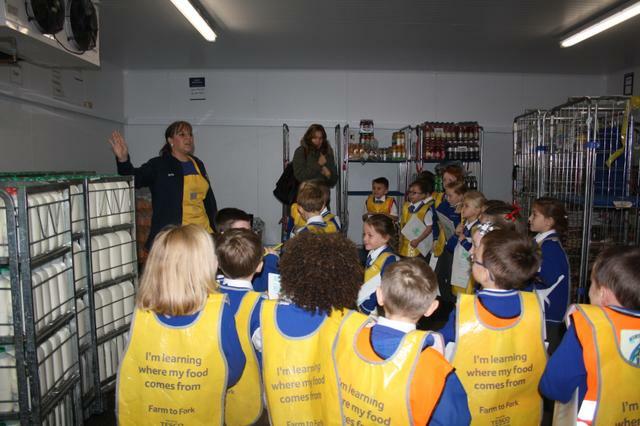 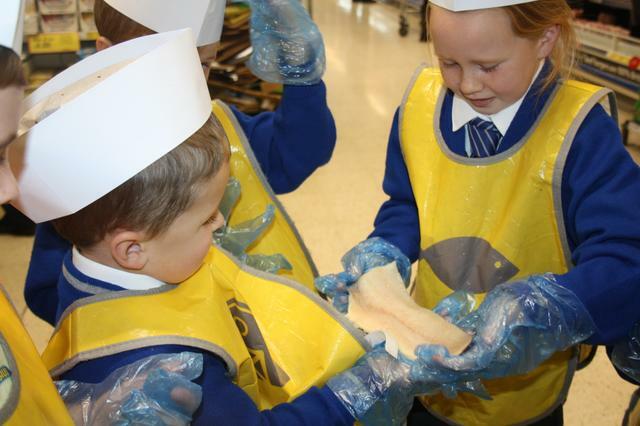 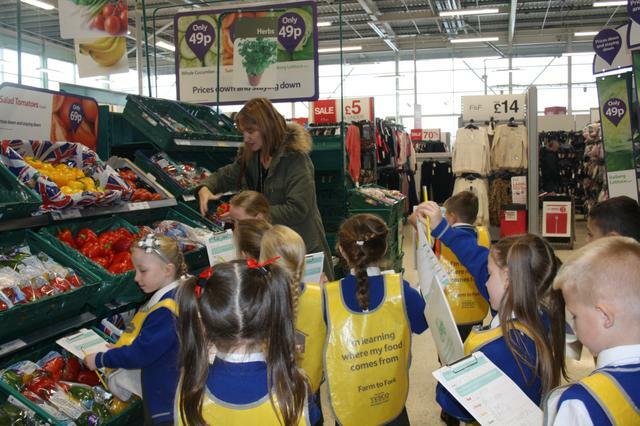 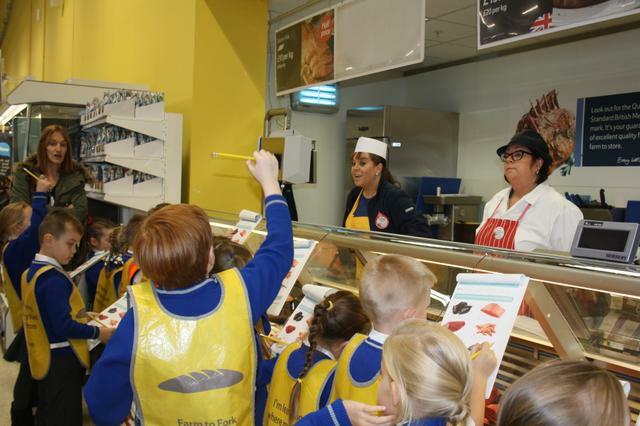 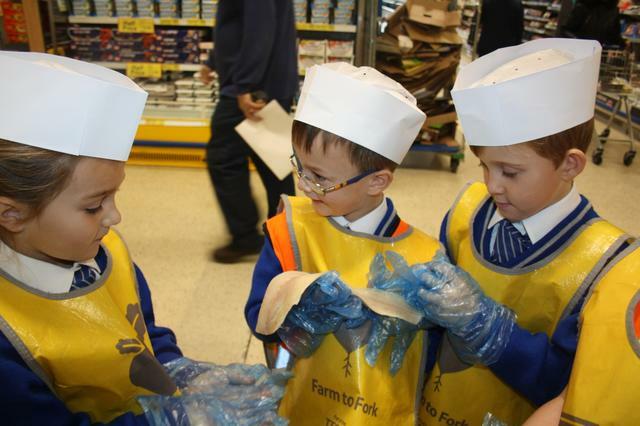 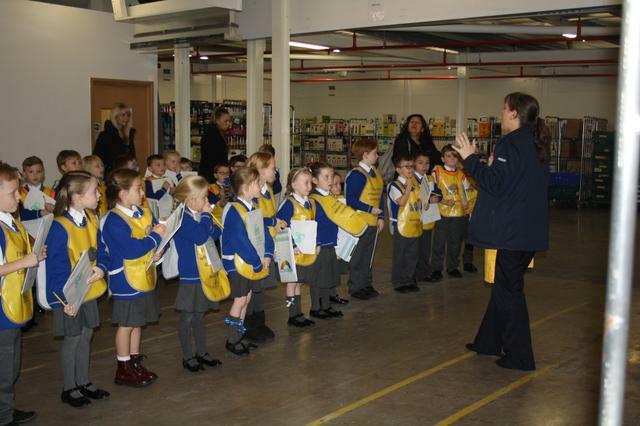 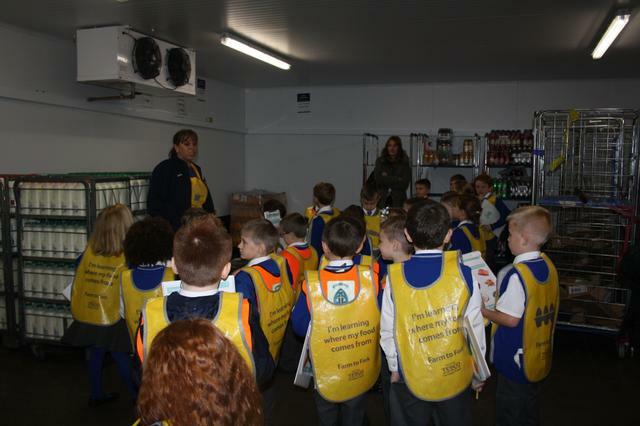 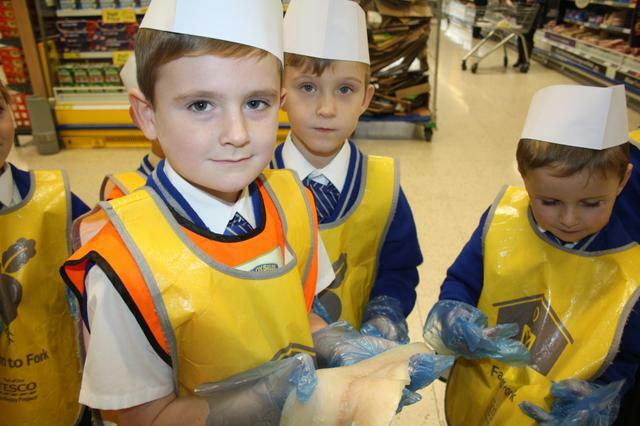 They had the opportunity to see 'behind the scenes' at Tesco, and had a mini tour and took part in lots of activities. 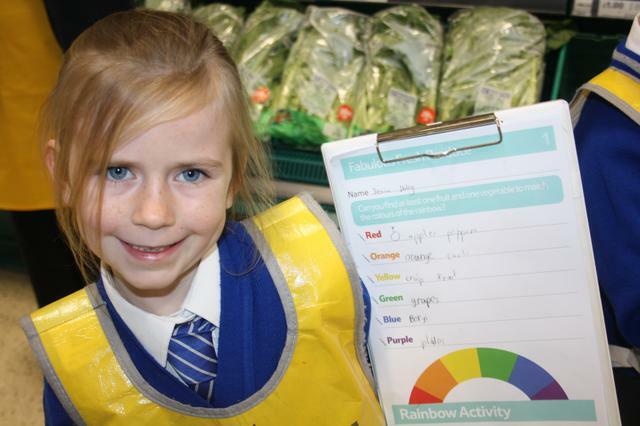 We played the 'Rainbow Game' where the children had a clipboard and had to find a fruit and vegetable for each colour of the rainbow and the children were encouraged to handle the different foods. 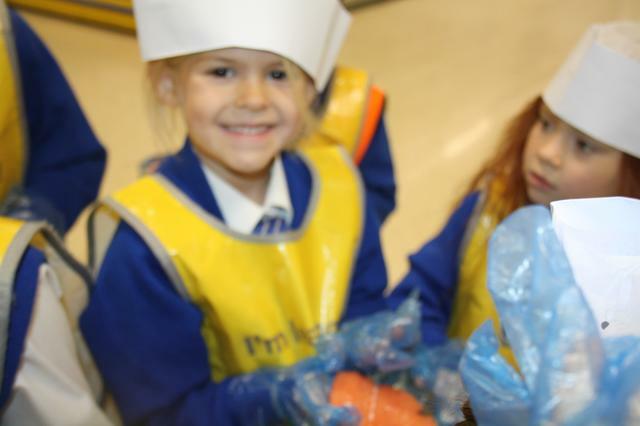 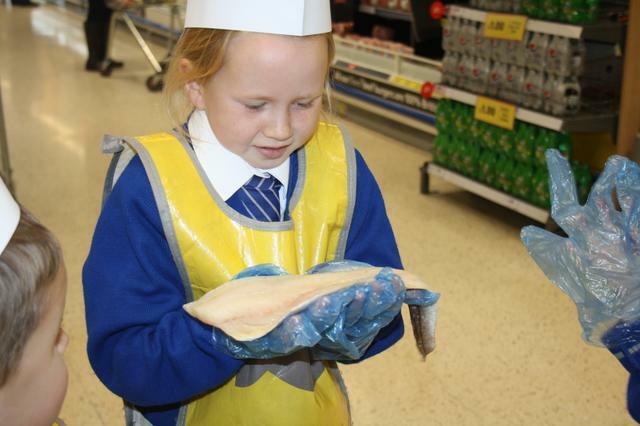 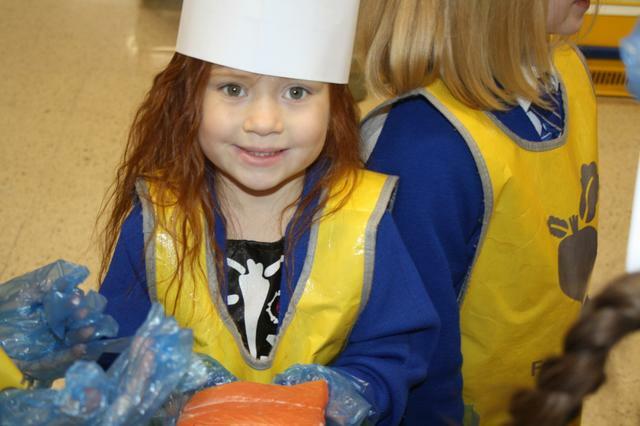 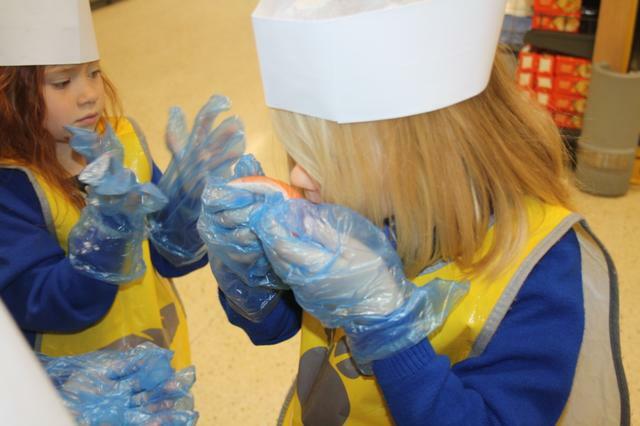 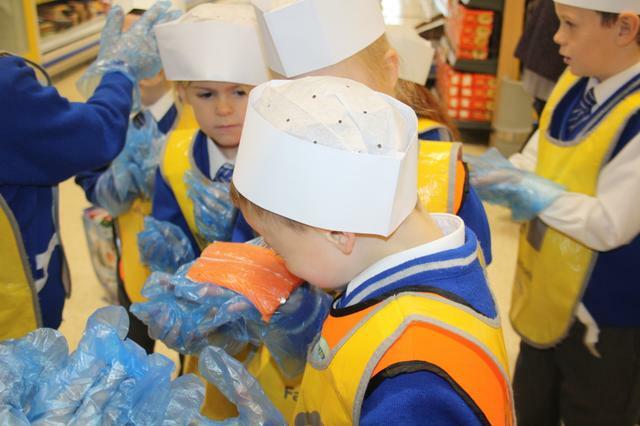 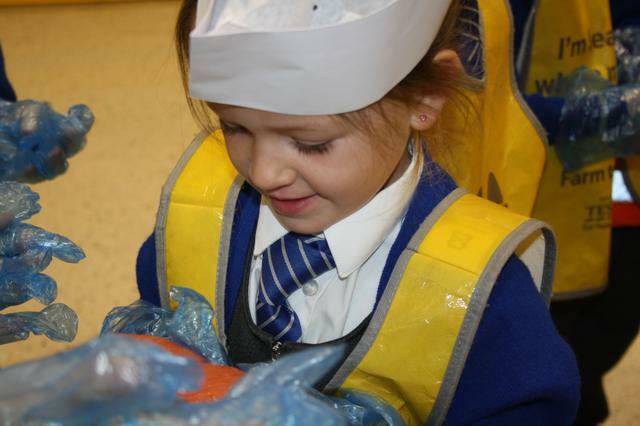 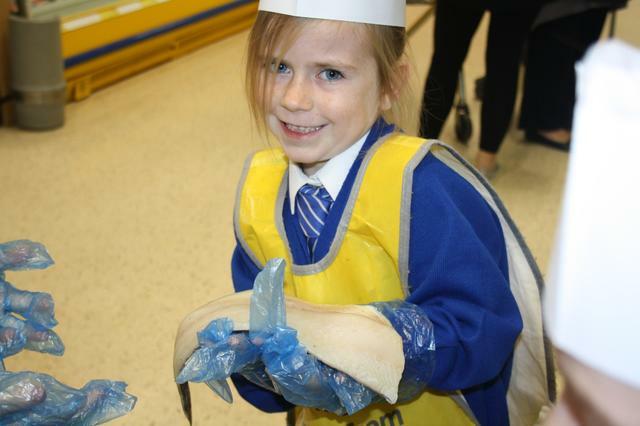 Then we went to the fish counter and the children had to recognise different types of seafood and learnt their names and then they put on a hat and gloves and were able to touch and smell the different types of seafood. 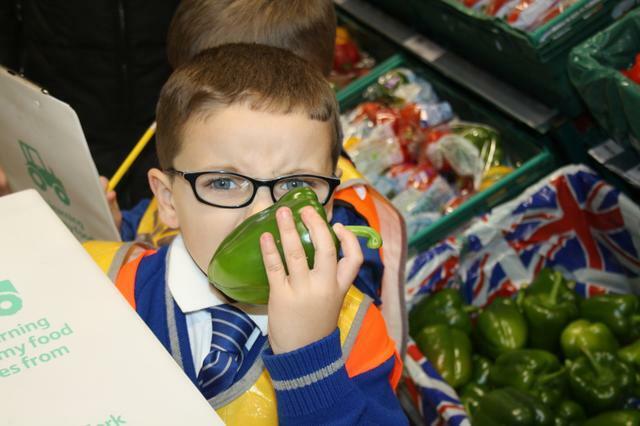 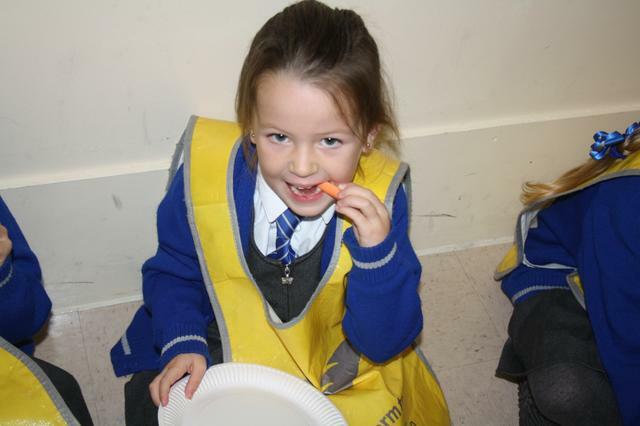 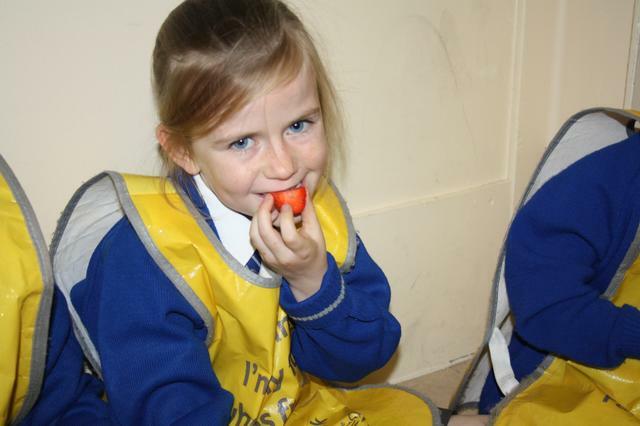 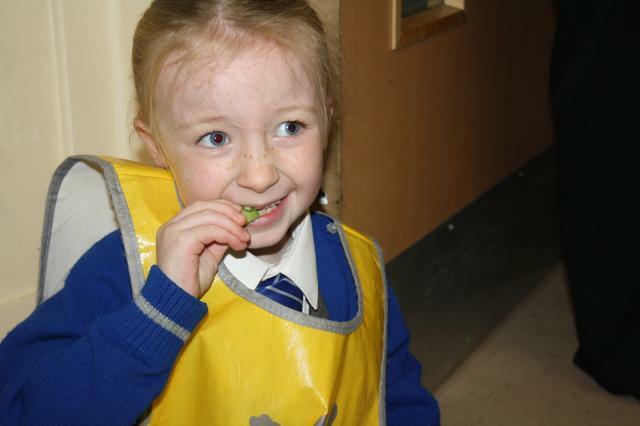 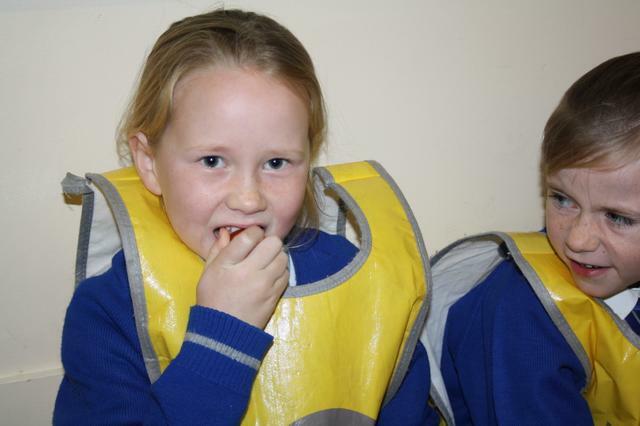 Finally, the children took part in a tasting session where they were encouraged to try some fruit and vegetables that they had never tasted before. 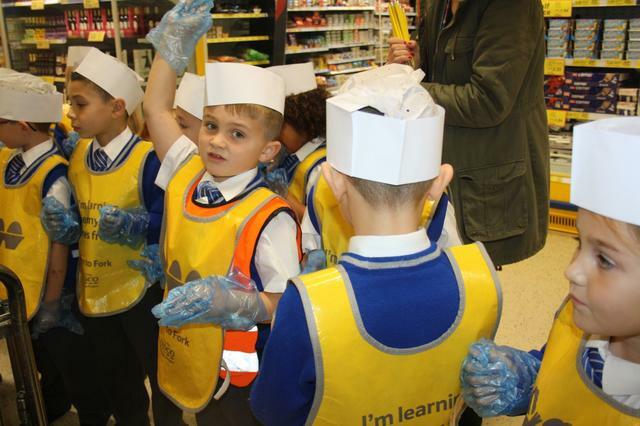 What an exciting learning experience!